MEDIA: "Professor shares experiences with art history of LA, community history"
The Daily Bruin featured a piece on comments made by artist and retired UCLA professor Judy Baca during the recent event "Judy Baca and Anna Indych-López in Conversation," which was co-organized by the CSRC and the Hammer Museum. MEDIA: "'La energía y poesía de la vanguardia cubana': conversando con Juan A. Martínez"
In an interview regarding the lifetime achievement award he recently received from the Oscar B. Cintas Foundation, art historian Juan A. Martínez discussed his career and notable publications, including María Brito, published by the CSRC Press as part of the A Ver: Revisioning Art History series. MEDIA: "Looking for a dinner buddy? Ask the professor next door." CSRC associate director Charlene Villaseñor Black was interviewed by the Daily Bruin for a piece on the Faculty-in-Residence program at the undergraduate dorms. MEDIA: "Connecting Chicano History and Homosexuality: ‘Gaytino’"
Performer, producer, and CSRC donor Dan Guerrero was interviewed by NBC News Los Angeles for a feature celebrating Hispanic Heritage Month. The interview was partially filmed at the CSRC Library and features a glimpse of materials in the Dan Guerrero Research Collection. View the segment here. MEDIA: "By 2050, the United States will be majority-minority and older. How do we care for everyone?" Jacqueline L. Angel and CSRC faculty associate Juan Fernando Torres-Gil, investigators for the Latinos and Economic Security project, published an op-ed in The Philadelphia Inquirer in which they discuss the implications of an aging and majority-minority population. 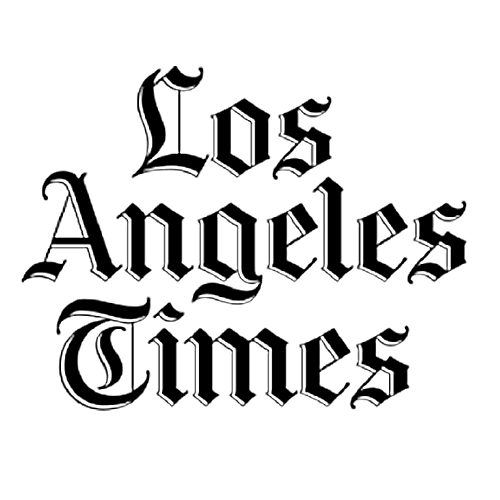 The project is a partnership between the CSRC and the UCLA Center for Policy Research on Aging. MEDIA: "UCLA Study Holds Smithsonian Accountable for Better Institutional Latino Representation"
CSRC director Chon A. Noriega was interviewed for a piece in Hyperallergic concerning the history, research, and findings of the Invisible No More study published in September by the UCLA Latino Policy and Politics Initiative (LPPI) and the CSRC. The study examines the Smithsonian Institution’s progress toward implementing the ten recommendations in a 1994 report by the institution's Task Force on Latino Issues. Gronk's "Mug," a summer news roundup, October events, new library acquisitions and exhibitions, new releases from CSRC Press, and more in this month's newsletter! MEDIA: "At Smithsonian, Latinx Leadership Numbers Fall by 50%"
Nonprofit Quarterly reported on the findings from the study Invisible No More: An Evaluation of Latino Representation at the Smithsonian Institution conducted by the CSRC and the UCLA Latino Politics and Policy Initiative. 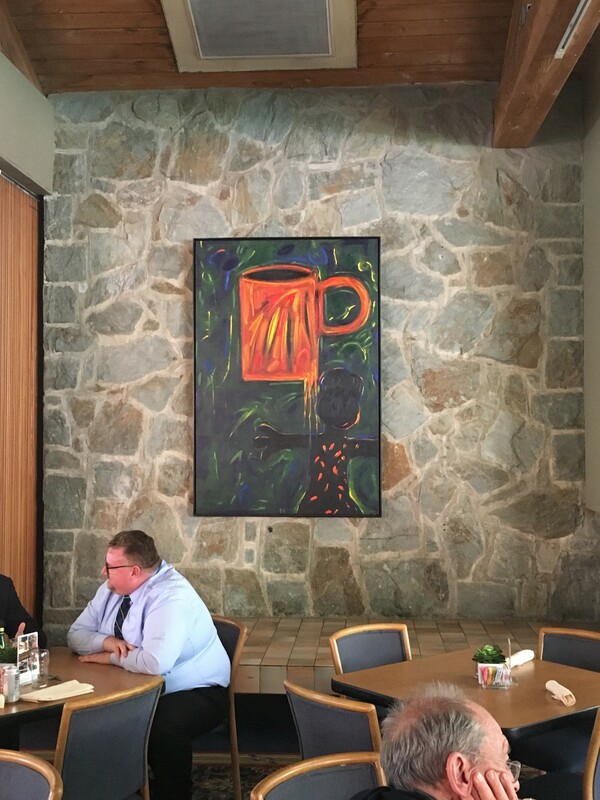 MEDIA: "About that Coffee Cup"
CSRC director Chon A. Noriega published an essay in Faculty Center News, a publication of the UCLA Faculty Center, regarding The Mug, a painting by Gronk. The artist donated the work to the university in the aftermath of the 1993 hunger strikes for Chicano studies at UCLA.